When you are promoting your brand or business, the cold calling can be the worst part of the job. 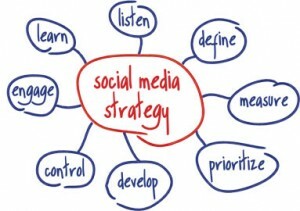 Forget the cold calls, why not tap into sales potential of social networks? Social selling is like cold calling, except the calls are warm and welcome because they are based on helping the prospect make a buying decision versus just trying to close a deal. You can successfully combine social media and the science of propinquity to grow your business without ever making a single cold call, sending an unsolicited piece of direct mail, running advertising or using paid outbound marketing of any kind. Painlessly Prospecting on Social Networks is our topic on this special #treechat. 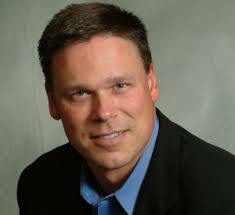 Join @CoronaTools and special guest Tom Martin @TomMartin, speaker and author of "The Invisble Sale". The live chat begins Tuesday, June 10, 2014 at 11 a.m. PST / 2 p.m. EST. This is the Twitter chat were we come together with industry experts and fellow tree tweeps each week to discuss all things related to trees and tree care, since 2010! The State of Our National Forests - Discover why you need to be digital to get business from today’s Self Educating Consumer. Propinquity - Learn what it is and what does it have to do with growing your business. Propinquity Strategy - Understand how to define your Propinquity Points. Complete Your Sales Strategy - Hear tips about integrating your offline & online marketing & sales. Spread the Word - Explore how to use Day After Marketing to create Word-of-Mouth (online & offline). If you have ever asked yourself, "do people really sell stuff on social media" then this topic is for you! It will be an hour packed with information and insight that you do not want to miss! Remember back in the day when customers called in requesting landscaping services, and there was no way to contact the contractor that was already on site? Or those late nights of accounting for hours and hoping you billed them correctly? Well for those contractors making the switch and going digital, situations like these are a thing of the past. Upgrading technology, both in the field and in the office makes a lot sense and smart landscapers are gaining a competitive edge for makiing the switch. They are providing better service and communication with their customers and maximizing their efficiency. It can also have its pitfalls if their system gets lost or stolen. 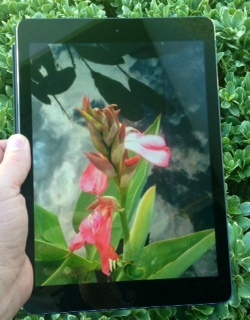 We look at all sides of the digital divide on this week's #landscapechat. Join @CoronaTools and #landscapechat co-partner, Brian Horn, Managing Editor of Lawn and Landscape Magazine @lawnandlandscape for this week's topic, making the switch to digital from those in the business. The live chat begins Wednesday, June 4, 2014 at 11 a.m. PST / 2 p.m. EST, were we come together with green industry experts and fellow landscape tweeps each week to discuss all things related to landscape, since 2011. Technology in the Landscape - Discover the latest technologies that landscape businesses are using in the field for faster communication, service and billing. Benefits of Technology - Hear how smart landscapers are using technology and the benefits that come from switching to a digital system. Making the Switch - Learn what you should consider when planning to switch to a digital system, steps to take and how to transition your business smoothly. Cost of Going Digital - Understand how you should determine the ROI for your investment and what you need to think about. Challenges with Digital Sytems - Explore some of the challenges that business owners face having their system in the field and if it gets in the wrong hands. On this week’s #treechat we are gearing up for what looks like an exciting chat topic. We’re getting social this week for #SocialTuesday with an otherwise overlooked opportunity in digital media. As a business owner or professional organization in tree care or green industry, it’s getting harder to get someone’s attention. It’s like you’re trying to get your message out there and your audience is a moving target. They’re busy and constantly on the go. There’s email and social networks to help amplify your voice but you have to hope they hear you. What if, your audience sought YOU out? And wanted to listen to your message? Podcasting is hardly a new form of digital media but this form of communication is still in its infancy! It's set to take off as the most accessed communications tool in 2014. We’ll be discussing podcasting with our guest host, Chris VanCleave aka @RedneckRosarian, moderator and host of #rosechat and Rose Chat Radio on Blog Talk Radio Network. 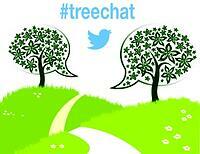 The live chat begins 7/16/13 at 11AM PST via Twitter, where we come together with industry experts and fellow tree tweeps each week to discuss all things related to trees and tree care, since 2010! 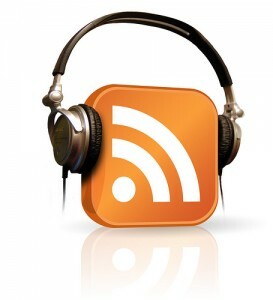 Win Podcast Help – ready to get started but not sure where to start? Why not ask the expert during the chat? Chris also offered to consult with the most active participant during the chat! If you’ve ever thought about doing podcasting and never knew where to start, this is a great opportunity to learn more from an expert! Just follow the conversation over and tweet from our new Twubs #treechat. Come share with us on this great topic and look forward to sharing with you on the live chat! We hope you will join us for the live chat, however if you do miss it, you can still access on Corona Tools' Storify. It will be posted following the chat and includes all the information, links and resources shared during the discussion so you don't miss a thing! Who knows, after sitting in on the chat you may be inspired to start your own podcast channel. And start reaching your audience and customers virtually anywhere any where they go. On the computer, on smart devices, or in their car…it’s like having YOU on demand 24/7! Do you have an opinion already about the topic? Tell us what you think in the comments below! 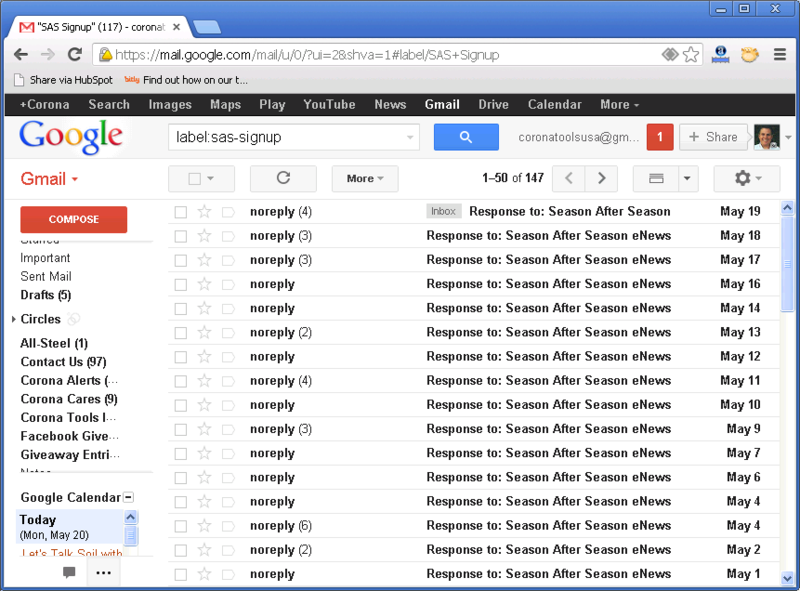 Too often you hear people say email is so out dated. People don’t email or call these days…they communicate via text or on Facebook. So why waste time on boring old email? Well…in short, it’s where the money is! If you think email marketing is dead, then you can’t miss #SocialTuesday live on #treechat! The live chat begins 5/21/13 at 11AM PST via Twitter with Corona as this week's host and moderator. Join @Coronatools and other industry experts each week discussing all things related to trees and tree care since 2010! Email marketing is by far the single most important tool in your marketing tool shed so come join in the conversation on this great topic. Whether you are; a business owner, contractor, committee organizer, or community leader, email should have a place in your marketing strategy. With more than 1 billion of the world's population on today's social networks it doesn't take a mathematician to figure out that businesses or organizations looking to expand its customer base and reach, should be actively be engaging with them via social networks. But before you make the leap, it’s important to have a plan and strategy to maximize your time and to yield the greatest benefits. So whether you’ve been a social fanatic for years or about to set up your 1st Facebook page, come share with us on Treechat’s, Social Tuesday series and discover new ways to grow your business and your social media plan. In case you missed the live chat or any of the resourses shared, check out the complete Storify transcript.